PC, laptop or tablet running Windows® 10, Windows® 8.1, Windows® 8, Windows® 7, Windows® Vista or Windows® XP. Recommended: 1280 x 1024 or greater. 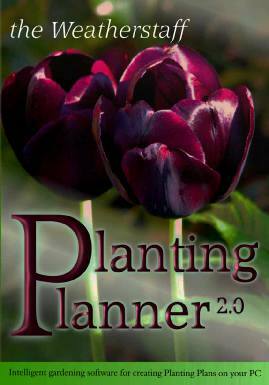 Mac users click here to see how you can run the PlantingPlanner on your Mac.